Texas Gov. Greg Abbott will not attend the Republican National Convention as he recovers from severe burns he suffered during a family vacation, according to his office. 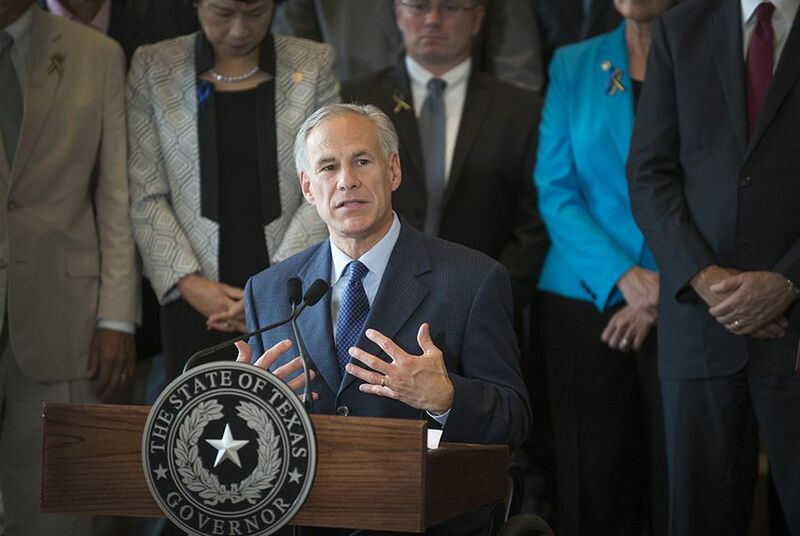 The news came Tuesday after Abbott successfully underwent skin-graft surgery at Brooke Army Medical Center in San Antonio. His office said he would remain at the hospital at the recommendation of doctors. Abbott was accidentally scalded with hot water Thursday during the vacation at a lodge in Jackson Hole, Wyoming. A spokesman said he suffered "second- and third-degree burns" to both legs. Abbott's office has declined to elaborate further on the incident. Abbott was expected to lead Texas' delegation to the GOP convention, which is being held July 18-21 in Cleveland. Delegates will now pick a new chairman, though it remains unclear when that will happen. Abbott was not scheduled to speak at the convention, according to the spokesman, Matt Hirsch. The incident had already caused Abbott to miss a memorial service Tuesday in Dallas where President Barack Obama honored the five police officers killed in a shooting Thursday in the city. His wife, Cecilia Abbott, and daughter, Audrey, attended instead.